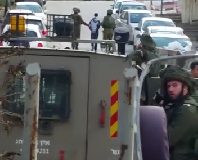 On the 26th of June, at 1:30am, dozens of soldiers on foot and in military jeeps invaded the village of Kfar Qalil, southeast of Nablus, raided three shops, ransacked a house and arrested three men. 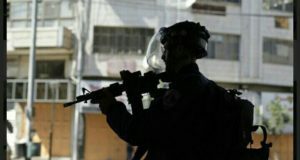 Last Tuesday night, soldiers broke into one store, an automobile parts shop and a pharmacy located on the main road to Nablus. They forced the doors of the three establishments and, according to workers, soldiers then stole three car parts and cash from the pharmacy. 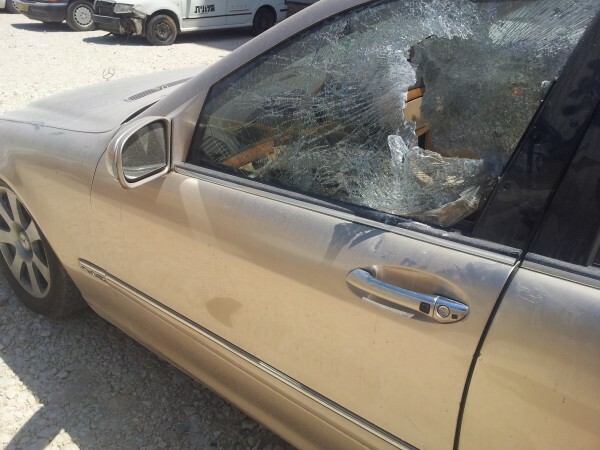 Several cars in the car park nearby were also damaged by soldiers. 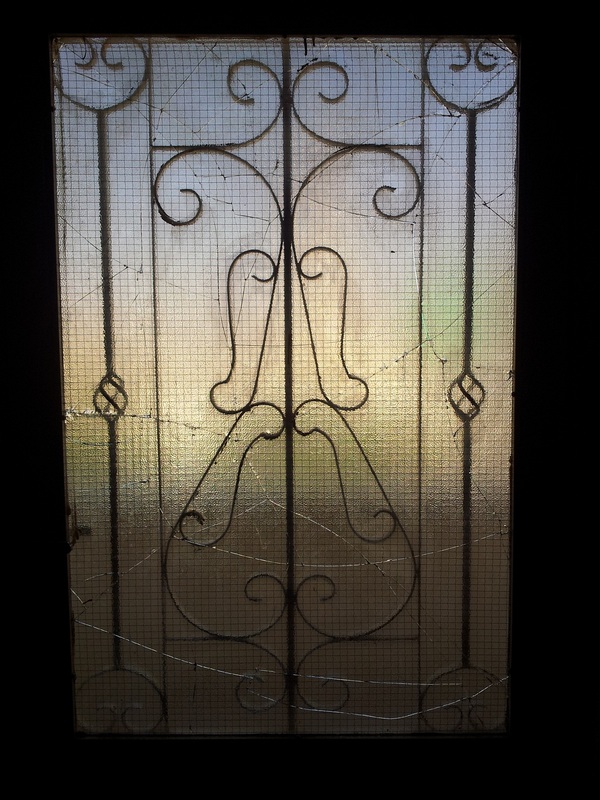 A house located in the upper part of the village was also raided and ransacked. Israeli military jeeps and foot soldiers arrived when Thabet Mansour, a neighbour, was parking his car at the entrance of his house. They violently arrested him without giving any reason. His family, who were asleep, woke up because of the noise and saw the soldiers beating Thabeb with the butts of their guns. Soon after that, some of the soldiers invaded the house and arrested two other family members. Zahi, father of four and a worker at the automobile repair shop was next to be arrested. Then, his brother, Nihad, a policeman and father of seven, was also taken from the same house in his sleeping clothes. He wasn’t allowed to change his clothes and when he said to his wife “take care of the children” the soldiers grabbed him around the neck and forcibly covered his mouth. His wife, Iman, told how his children were crying and shouting “I want my dad”. The soldiers searched and ransacked the house taking nine mobile phones, the keys of two cars that the family can no longer use and official papers of land and house ownership. None of the men arrested or family members were given any reason for the arrests and house search. All three men were arrested for the first time and have been transferred to different prisons in Israel. Nihad in Beer Sheva, Zahi in Ashkelon and Thabet in Hadarim. Nihad and Zahi’s sister, who lives in Israel, tried to visit them in the prisons but was not allowed by Israeli authorities. Their court was dated for Wednesday, the day after they were arrested but has been postponed. None of their family members will be allowed to attend. 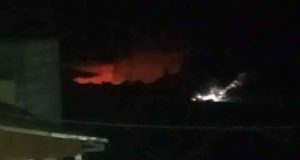 Israeli forces repeatedly invade Kafr Qalil at night, raiding houses and arresting people. In the past two month, three other people have been arrested and are still in prison. Last Wednesday, a day after the invasion, Israeli authorities handed out a land confiscation order which will take 370 dunums from farmers to give it to Tel a-Ras military outpost next to Bracha illegal settlement.